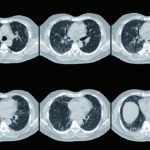 Patients with IPF who were treated with pirfenidone had higher 5-year survival rates than patients who were not treated with pirfenidone. 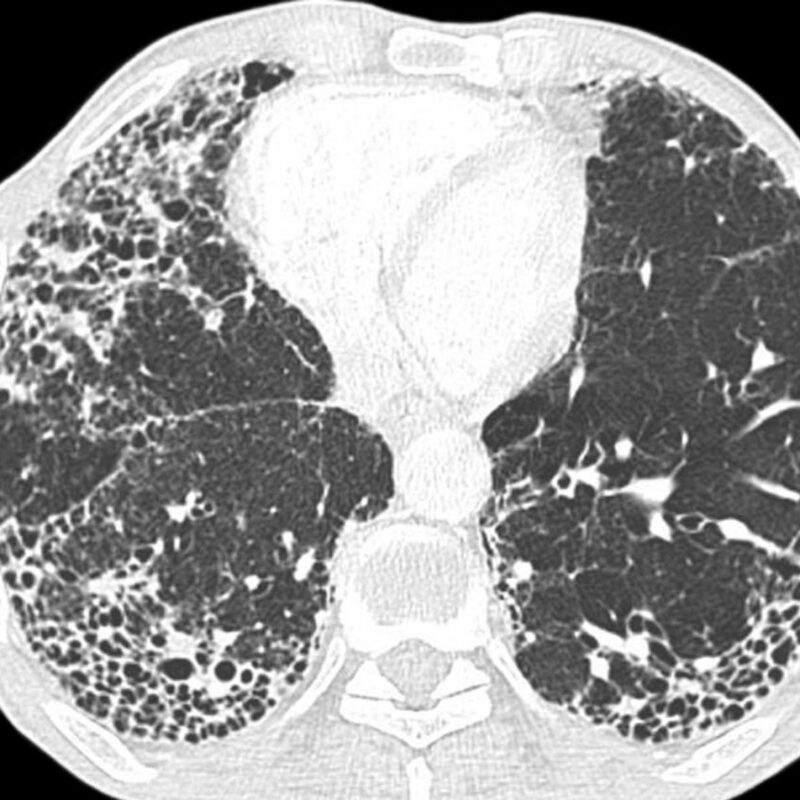 Fewer than 25% of patients with idiopathic pulmonary fibrosis (IPF) who were treated with the antifibrotic drug pirfenidone showed signs of disease progression, according to the results of a recent study published in Respiratory Research. Forced vital capacity (FVC), diffusing lung capacity for carbon monoxide (DLCO), and mortality were investigated in patients with IPF in the EMPIRE registry. Individuals taking pirfenidone were compared with those not taking antifibrotic medication at treatment initiation, as well as 6-, 12-, 18-, and 24-month follow-up. Disease progression, as measured by FVC decline, was considered at 2 values (≥5%, ≥10%) and/or by DLCO decline at 2 values (≥10%, ≥15%). Zurkova M, Kriegova E, Kolek V, et al. Effect of pirfenidone on lung function decline and survival: 5-yr experience from a real-life IPF cohort from the Czech EMPIRE registry. Respir Res. 2019;20(1):16.